Last year was all about upside-down planters and micro-herbs. This year, the string garden seems to be taking prime place in the urban gardening chic stakes. 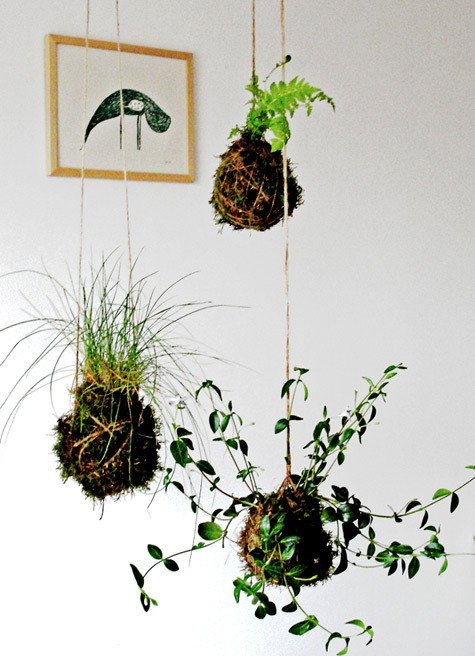 This great guide to creating a string garden from the fabulous Designsponge, created by Aura Scaringi will help you create your own urban garden of paradise. The downside? It may be worth avoiding cocktails if you have a string garden adorning your abode as otherwise you may be in for a muddy wake-up call.